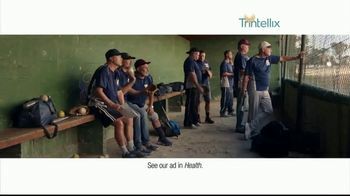 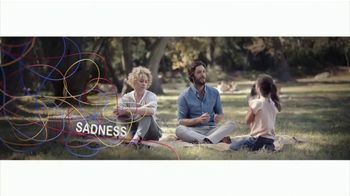 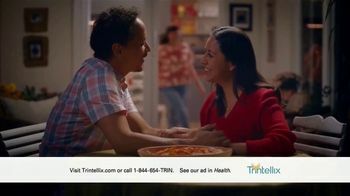 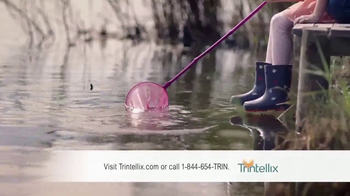 Sign up to track 9 nationally aired TV ad campaigns for TRINTELLIX. 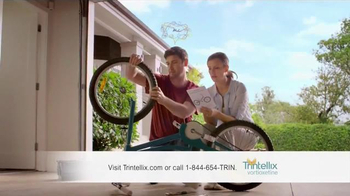 In the past 30 days, TRINTELLIX has had 1,538 airings and earned an airing rank of #649 with a spend ranking of #347 as compared to all other advertisers. 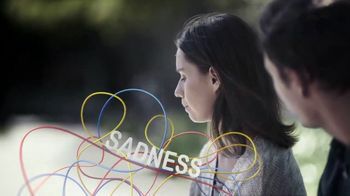 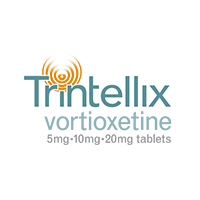 Competition for TRINTELLIX includes Latuda, VRAYLAR, REXULTI, ABILIFY, Cymbalta: Anti-Depressant and the other brands in the Pharmaceutical & Medical: Rx: Depression, Bipolar & Insomnia industry. 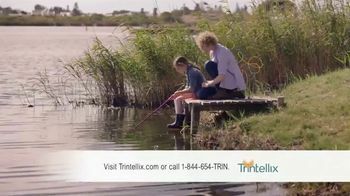 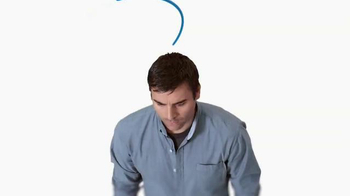 You can connect with TRINTELLIXby phone at 1-844-654-TRIN.